Without Dr Jocelyn I probably wouldn’t have my son Nolan with me here today. 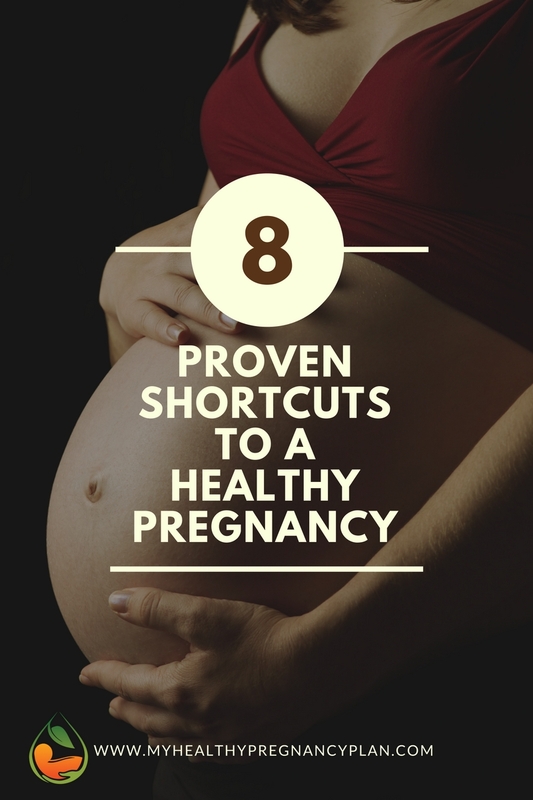 Dr Jocelyn was able to figure out why we weren’t staying pregnant, and how to treat it. She is kind, wise, and genuinely cares about her patients. Dr Jocelyn led me through some very important lifestyle changes that together with her acupuncture and supplements helped me control my blood pressure and avoid induction for the first time in three pregnancies. I only wish I had found her earlier! Every time I had questions in my pregnancy, Dr Jocelyn helped me make informed decisions that made me feel safe and comfortable. She does her research and treats every patient as an individual. I felt empowered and confident with her as my doctor.